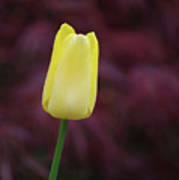 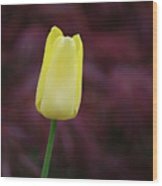 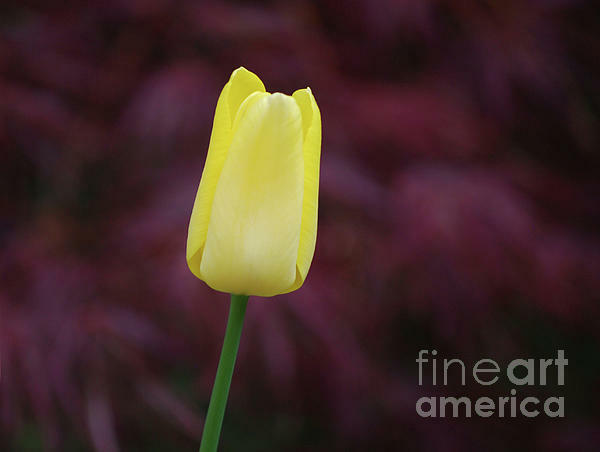 There are no comments for Yellow Tulip Perfection Ready To Blossom. Click here to post the first comment. Tulip bud just beginning to open into a flower.